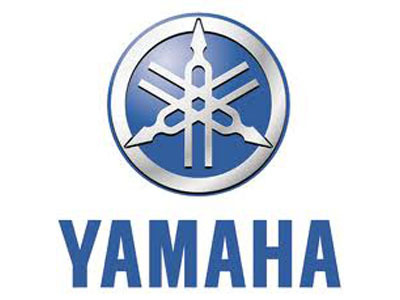 I have the Yamaha Certificate of Origin from the first owner. The only trades I would consider would be for an awd vehicle, or 2012 or newer skidoo 800 or 1200, polaris rush 800, or f1100 turbo. If interested, have questions, or would like more pictures of the sled, please text or call me,text preferably.